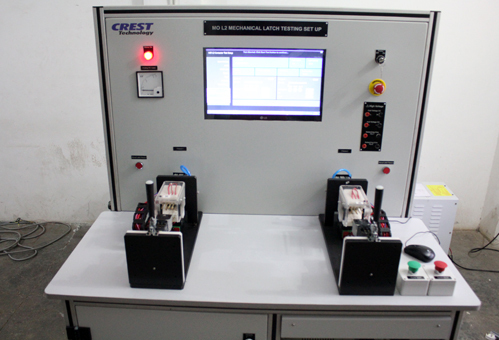 Contactor Test System – Crest Test Systems Pvt. 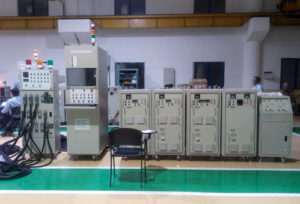 Ltd.
LTScan is a specialized test solution for testing low-tension (LT) switchgear, such as, contactors, starters, and switches. 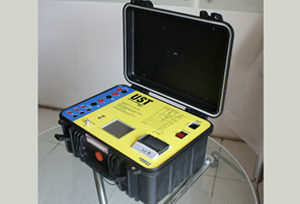 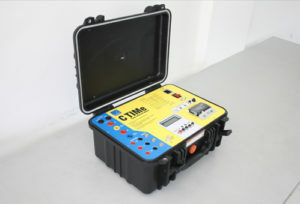 The system is capable of performing a wide-range of tests like, flashing test, pick-up voltage measurement, drop-off voltage measurement, pick-up time measurement, drop-off time measurement, coil current measurement, coil wattage measurement, travel measurements, humming test, HV test, and many more as per the customer’s requirement. 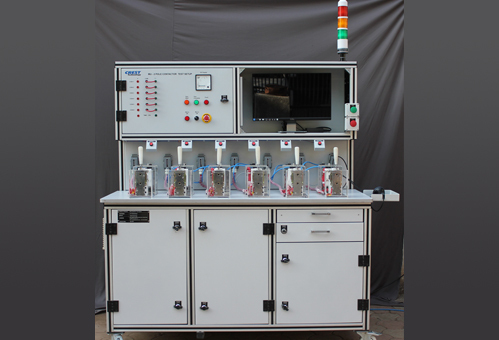 LTScan is a PLC and PC-based End-of-Line Contactor test system for performing a full routine of test sequences including an HV Test in a very short duration of time. 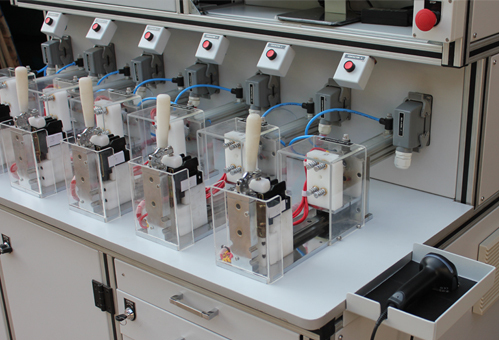 The test results are stored in a database which can be further used for in-process control and quality improvement. 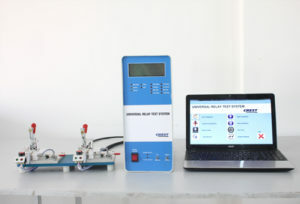 The system is custom designed as per the customer’s requirements and device specifications. 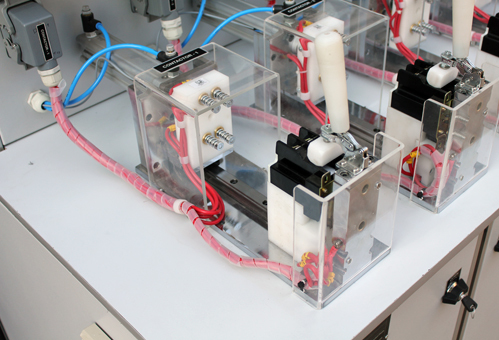 LTScan has a custom-designed test fixture with pneumatic operation for securely holding and making firm electrical contact with the terminals of the contactor to be tested. 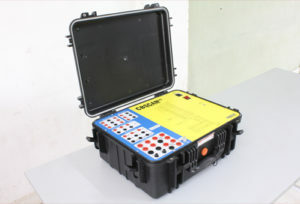 The fixture is intelligently designed to withstand up to 3.5 kV for carrying out HV test (Isolation test). 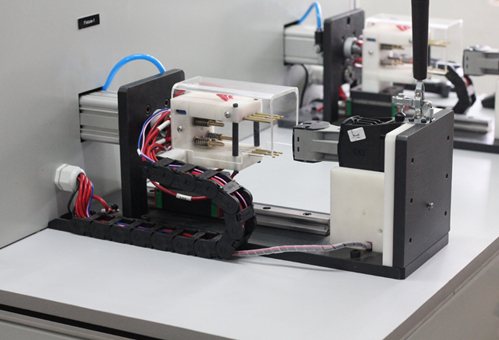 Special care has been taken in the design to ensure device and operator safety under abnormal condition of usage.